Exquisite Carpet Cleaning is a professional, full-service carpet, area rug, tile and grout and upholstery/fabric care company, serving the Joliet area, including Shorewood, Plainfield, Minooka, Channahon, Lockport, New Lenox and many more! 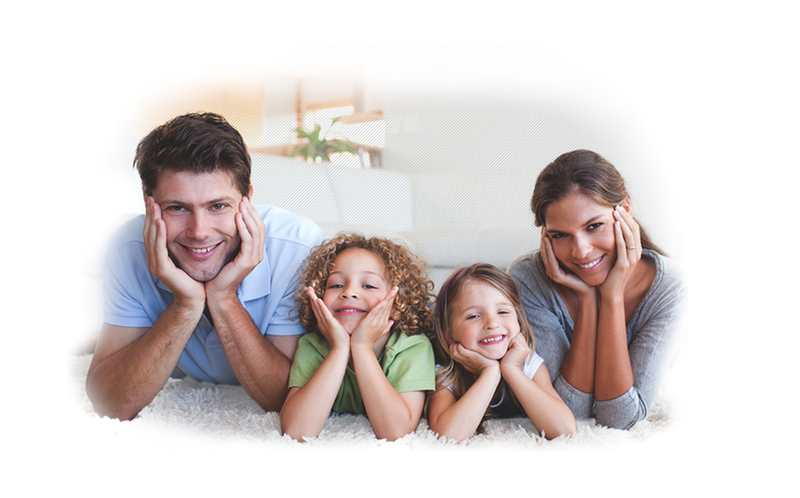 Exquisite Carpet Cleaning has been in business in since 2003. At Exquisite Carpet Cleaning, we take pride in our reputation, experience, education, systems, and guarantee. We are an IICRC certified firm, the world’s most recognized body of certification for carpet and upholstery cleaners. These guys are the best around! Check our service areas to see if we can schedule an estimate today!